We are so pleased to be able to offer the work of Lawrence Stoller. Lawrence's work is in museums & collections worldwide. He has created a magnificent centerpiece for American Express's Eleven Tears World Trade Center Memorial. 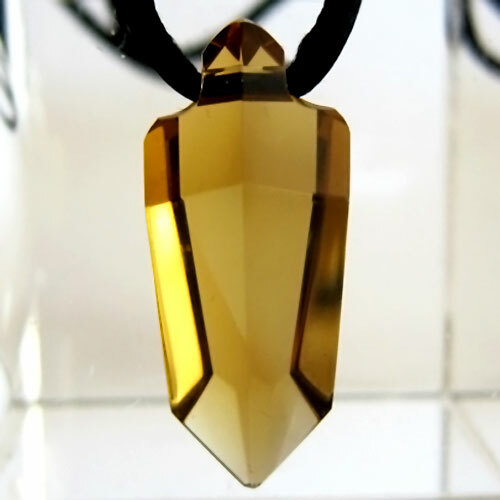 Lawrence's crystals are reminiscent of the artwork of indigenous artists from around the world, where in creating a work of art, they first 'listen' to the piece of stone, or wood, or ivory, to 'hear' and see the form that wants to emerge. We offer Lawrence's work at one low price all year around. There are no sale discounts on Lawrence's work. Call us at 561-910-1871 or email us to request a combination not seen on this page.